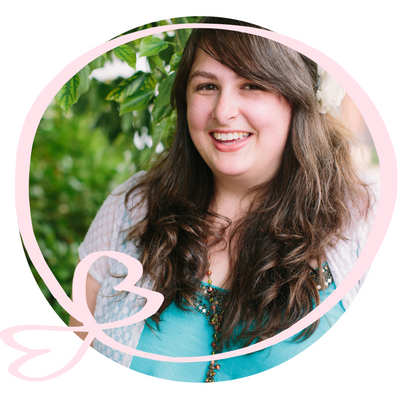 Steph is a book loving, coffee-addicted, animal enthusiast with a passion for eating all things dessert. She is currently working in the glamourous world of bookselling, but her real passion is working with animals. She's a part time zookeeper, and enjoys going to the gym and going out for breakfast.